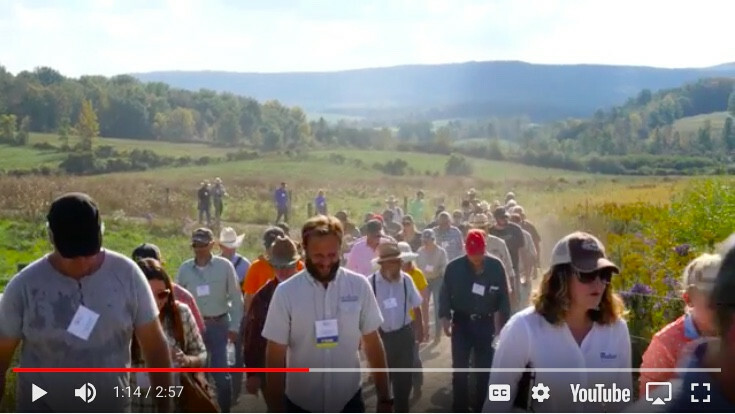 Have you heard... the leading regenerative farmers featured in this film will be coming to Seven Sons Farms this month to teach a 3-day Soil Health & Regenerative Farming School. It's been said that for the first time in recent history, today's generation of children is expected to live shorter lives than their parents. We see a better future that can be built from the soil up with nourishing food grown from regenerated soils. We're actively working to help more farmers come to the realization that every action and decision that a farmer makes has the potential to make people healthier... or cause sickness. 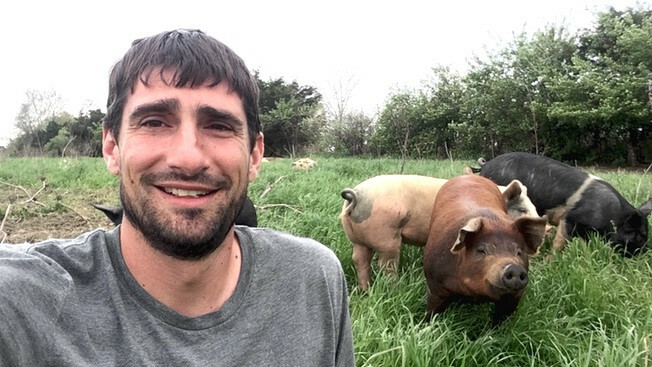 When you support our farm you are helping to influence an even bigger movement! 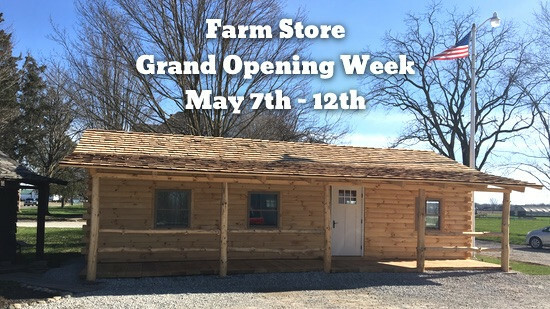 If you're a farmer, rancher or simply someone who would like to dive deep into the principles of re-building our food system from the soil up - this opportunity is for you.